Legal 2 family home located right in the heart of Belle Harbor! 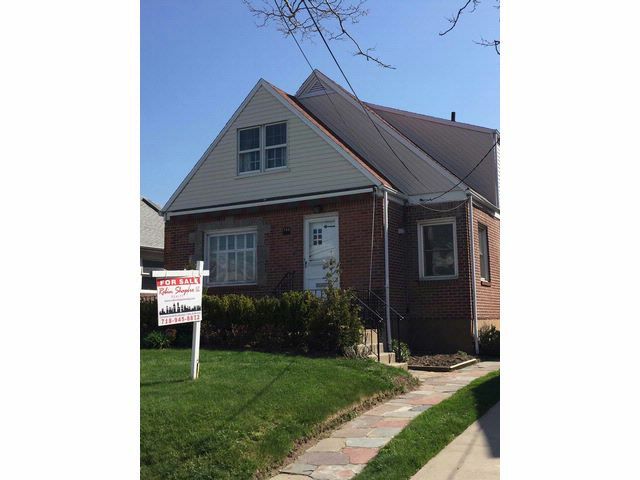 Two bedroom, full bath, renovated kitchen with separate dining area, finished basement with full suite- new gas boiler and hot water heater. Upstairs is spacious one bedroom apartment. One car garage and private driveway, new roof ! Priced to sell!